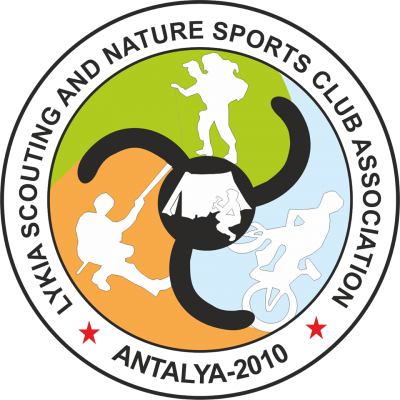 Lykia Scouting and Nature Sports Club Association ( LIDOSK) was established as an youth NGO that promotes intercultural learning, understanding, active citizenship, volunteerism, sports for a healthy lifestyle, environmental protection. LİDOSK aims to develop and support the cooperation in the field of youth in Europe. We encourage young people, especially the most disadvantaged and the disabled, to actively participate in public life and to promote their sense of initiative, entrepreneurial spirit and creativity, to contribute towards acceptance of cultural diversity, social cohesion, sustainable development and combat against all forms of discrimination fostering their mobility in Europe. LIDOSK provides awareness activities for migrants which can encourage and provide support for migrants as they design their own solutions for the issue. The aim of LIDOSK is to inform young people and youth workers to encourage and reinforce them to design required support activities and mechanisms for refugees and migrants. The main activities are to present deeper information on the basic concepts and existing context related to migration and refugees in ; We want to increase knowledge and awareness of contemporary problems and challenges related to migration, migrants and refugees. In our daily work we equip our members and youth workers with effective tools and methods for trainings and activities on young refugees and migrants so that we can improve our organizations’ capacity to work for/with migrants and refugees. We also develop Europe-wide partnerships for further Erasmus + projects of the youth sector related to migration, migrants and refugees to provide opportunity on exchanging experience and expertise in the field of youth migrants and refugees. We also organise study visits to non-governmental organizations and public institutions working in the field of migration, meetings with representatives of these organizations, project labs in forms of the team works for developing project ideas, networking activities for creating a sound and sustainable cooperation among young people to share the best practices by presenting personal experiences and reflections of the participants, interactive sessions, debates and case studies. 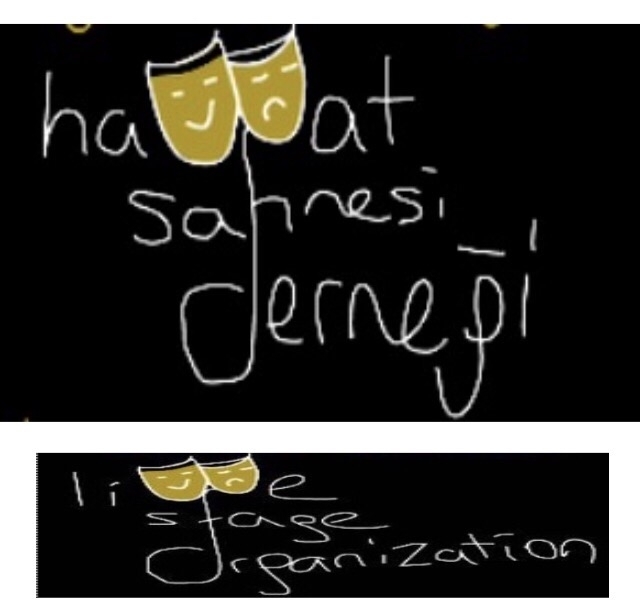 In this context LİDOSK activities empowers and supports young people to take action and participate actively in youth projects, intercultural activities, training courses, youth exchanges, campaigns. 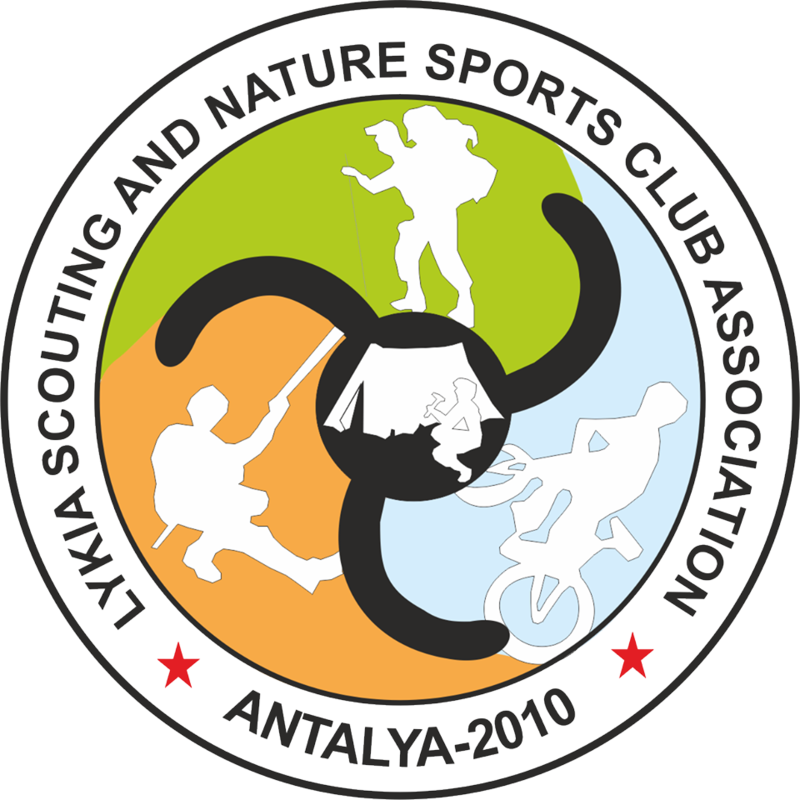 In addition, our organization promotes activities for migrant young people especially outdoor activities and actions such as mountaineering, hiking, camping, and paragliding. Volunteering is one of the main areas of our work. We are accredited sending and hosting organization and we have sent more than 150 youngsters abroad to do volunteering actions. 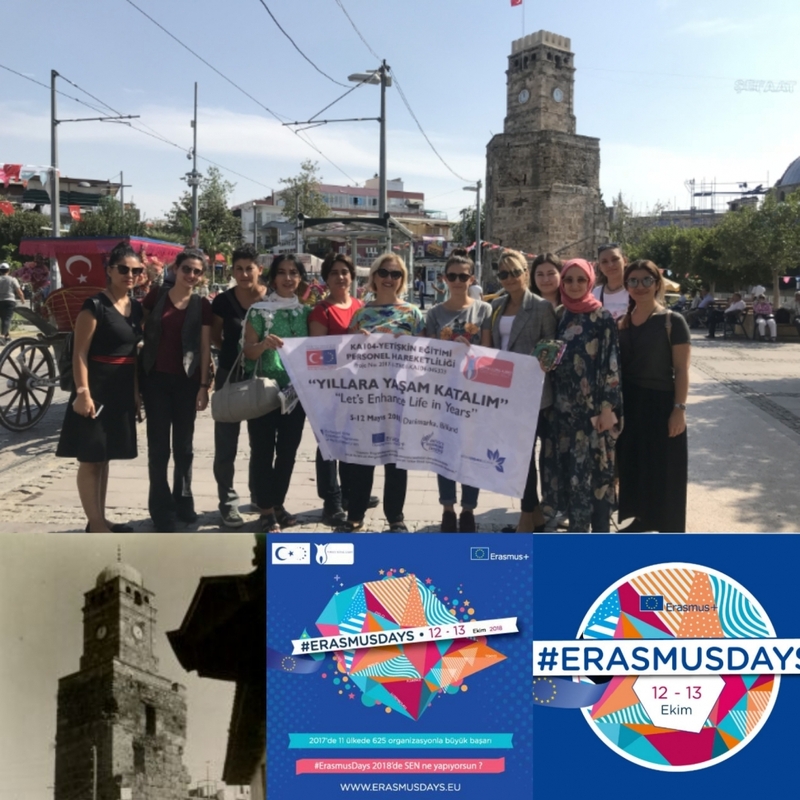 In addition, more than 400 youngsters from our city took part in various Erasmus+ projects all over Europe related to various topics of their interest. With the applicant organization we have cooperated in some projects implemented abroad where both of our organizations have been sending organizations. We have a good communication established and good cooperation established in the past and we expect that this cooperation will continue now for this project as well. From the start of the project, we will step in fully as sending partner promotors and support the implementation of the project and the group of participants that will take part in the project. We will support the group of participants and will help them fully prepare for the participation in the project. One of our main areas of working is in volunteering field, and this project is of great interest for us. We will be actively involved in the implementation of the project and the follow up phase. 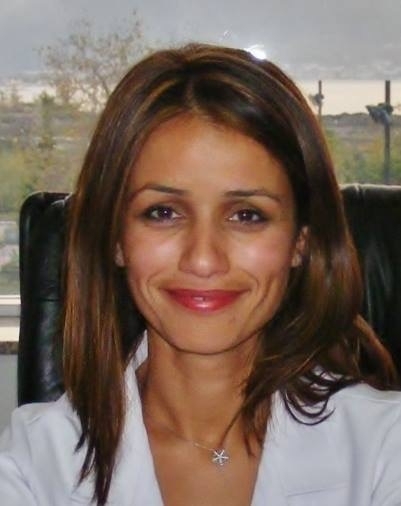 We will take part in the skype meetings and be involved in all decision making processes. At the end we will implement a presentation of the project on local level as follow up activities and we will ensure project visibility. As for the project, also we will share our experience with EVS volunteering and the actions we have implemented so far, we will share best practice from our previous projects and we will establish links with the other partners in the project as well.